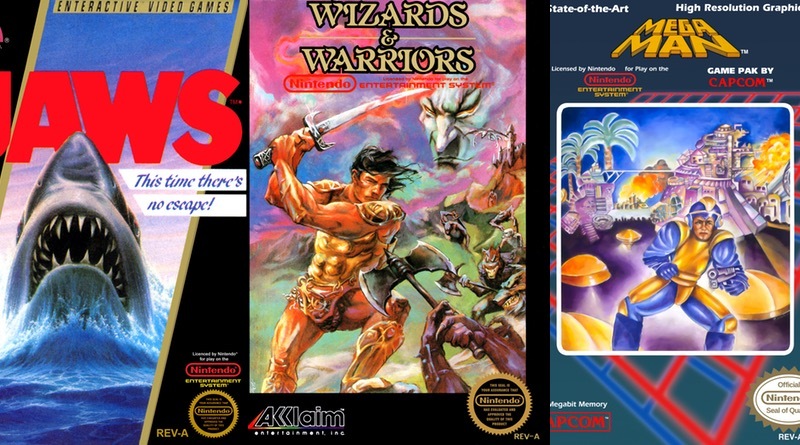 It’s the end of the year and we cover the last four games to come out for the NES in 1987. Two are pretty awful and two are pretty good! We have a pretty lengthy Playing With Power segment where, to be honest, we go completely off the rails more than once – but that’s half the fun! Energy Tank reveals our Top 5 and Bottom 5 NES games released in 1987. Don’t miss it! From all of us here at Nintendo Times, we wish you a very Merry Christmas and Happy Holidays. Thanks for listening! We hope you enjoy our trip down memory lane. As always, be sure to check out our Warp Zone section on the site for news, reviews, and more written as if from that time period. Don’t forget to send us your questions and suggestions to be featured on a future show via an e-mail (please put Warp Zone in the subject line) or by getting in touch with us via Twitter. As always, please rate us in iTunes, and subscribe to our YouTube Channel. Plus, you can listen to us on Google Play Music! 2:45:45 – Thanks For Listening!